Earlier today we looked at our selection of the Top 10 Canadian Women players of all-time. 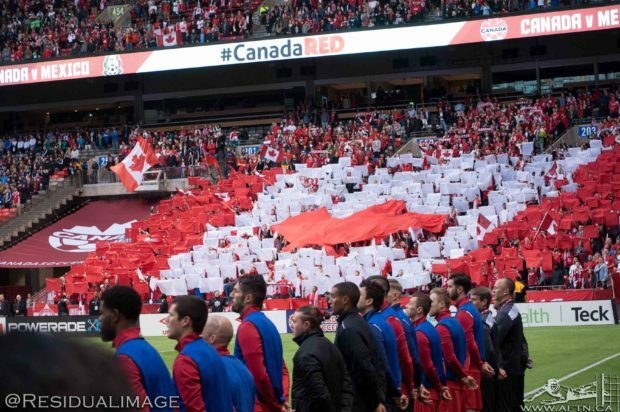 In this piece we look at the Top 10 in Canadian Men’s soccer, which had many tight races, including the number one spot. There were four players that fit the profile from pre 1950, with Dave Turner, named Canadian Player of the Half Century. Other players that were recognized as the best from that generation were Joe Kennaway, Geordie Campbell and Dickie Stobbart. A player that was missed by our crack research staff, but was brought up by a couple of the voters, was midfielder Jimmy Easton. As a teenager Easton spent time in Brazil training with a professional team and is considered by those who saw him as “the best pure technical player Canada has produced”. Unfortunately his career was plagued by injuries and he only made six appearances with the national team. Before we get started here are some other players that received votes but not enough to crack the top 10: Patrice Bernier, John Catliff, Carlo Corazzin, Paul Dolan, Ali Gerba, Lyndon Hooper, Robert Iarusci, Bob Lenarduzzi, Domenic Mobilio, Pat Onstad, Paul Peschisolido, Tomasz Radzinski, Mark Rogers, Carl Valentine, Mark Watson. While he began his pro career with Vancouver Whitecaps in the NASL, his early years were mostly spent with rival Portland Timbers. He returned to Vancouver to play for the 86ers where he helped lead them to four consecutive CSL titles. Mitchell also had a significant career with the Major Indoor Soccer League finishing as third all-time scorer. He retired from international play as Canada’s leading goal scorer with 19 goals, three of which came in a quarter-final against Brazil at the 1984 Olympics. Mitchell was also part of the squad and made an appearance at the 1986 World Cup, and was inducted into the Canadian Soccer Hall of Fame in 2002. After his playing days, Mitchell enjoyed a career in management with the 86ers, Whitecaps, and Canada. Born in Trinidad and Tobago, Samuel spent his youth career in Richmond before eventually going overseas. He would go on to spend the majority of his club career in Netherlands, splitting his time between FC Volendam and Fortuna Sittard. Samuel ended his international career as leader in appearances for the national team, which included three during the 1986 World Cup in Mexico. He was also part of the 1985 team that won the CONCACAF championship that earned the berth into the World Cup. Samuel was inducted into the Canadian Soccer Hall of Fame in 2006. After being discovered at the age of 16, de Guzman moved to Europe and trained with Marseille’s youth teams. After spending a number of years in Germany with Saarbrucken and Hannover, he became the first Canadian to play in La Liga when he joined Deportivo La Coruna. 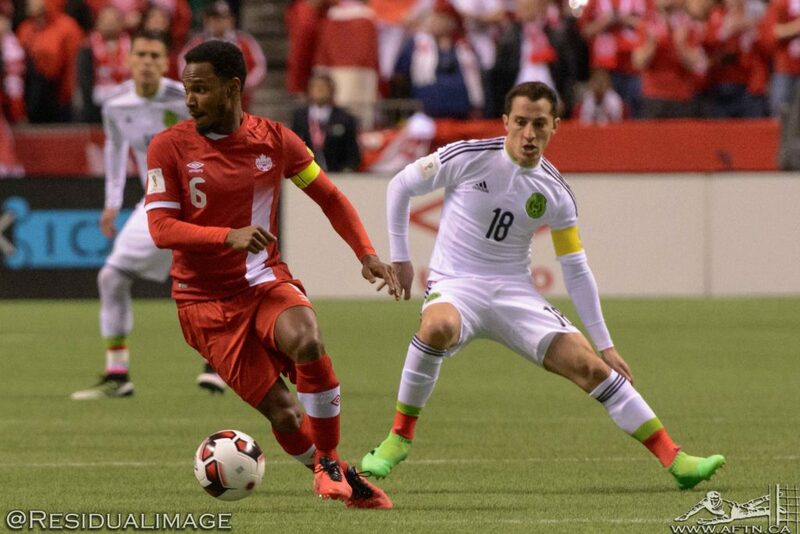 In 2009 de Guzman returned to Canada where he played three seasons with TFC. In addition to being the all-time cap leader for Canada with 89, de Guzman was named Canadian Player of the Year twice and was the only the second Canadian to be named Gold Cup MVP in 2007. After hanging up his boots at the beginning of this year, de Guzman has transitioned into management as assistant coach with Ottawa Fury and will certainly soon be a future inductee into the Canadian Soccer Hall of Fame. The highest rated Canadian in this list to play his entire career in North America, Wilson started his career with Vancouver Whitecaps and ended with Toronto Blizzard, with stops in Chicago and New York. During his ten year club career Wilson was a NASL all-star selection six times including three times as the best eleven. 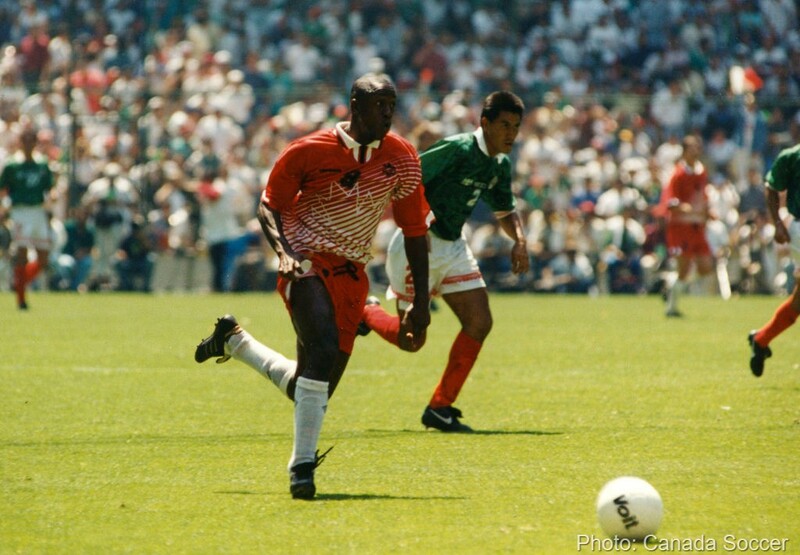 His eleven year international career included a 1985 CONCACAF championship and was capped off being the Captain of the 1986 FIFA World Cup team. 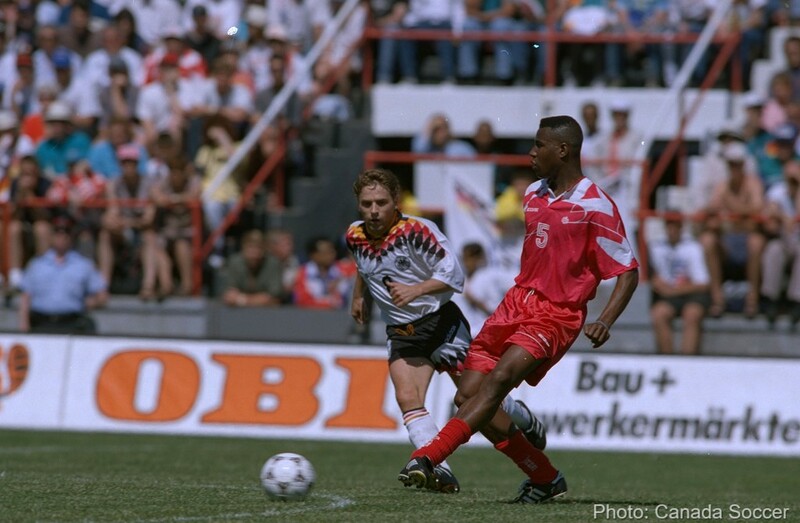 He was also the only Canadian to be named to CONCACAF’s team of the century in 1998. One of the first players inducted into the Canadian Soccer Hall of Fame in 2000, Wilson has been head coach at the University of Victoria Vikes for over 20 years since retiring from the playing side. After a season with Toronto Lynx, Stalteri moved to Germany where he spent seven seasons with Werder Bremen and was part of a team that won the double in 2003-04. The full back also spent three seasons in the English Premier League with Tottenham before returning to Germany to end his career with Borussia Monchengladbach. 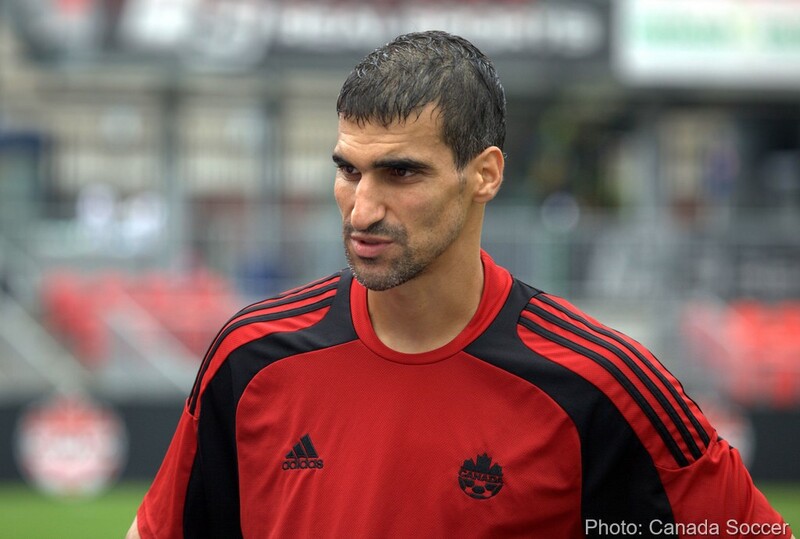 Stalteri was part of the 2000 Gold Cup winning team, was a two time Canada Player of the Year and retired as the most capped player on the men’s team. He was the latest inductee into the Canadian Soccer Hall of Fame this year. After debuting in the final years of the CSL, de Vos joined Montreal Impact of the APSL, earning a loan in England after three years. After three year spells with Dundee and Wigan the defender joined Ipswich Town where he spent the remainder of his career, eventually becoming captain of his side. 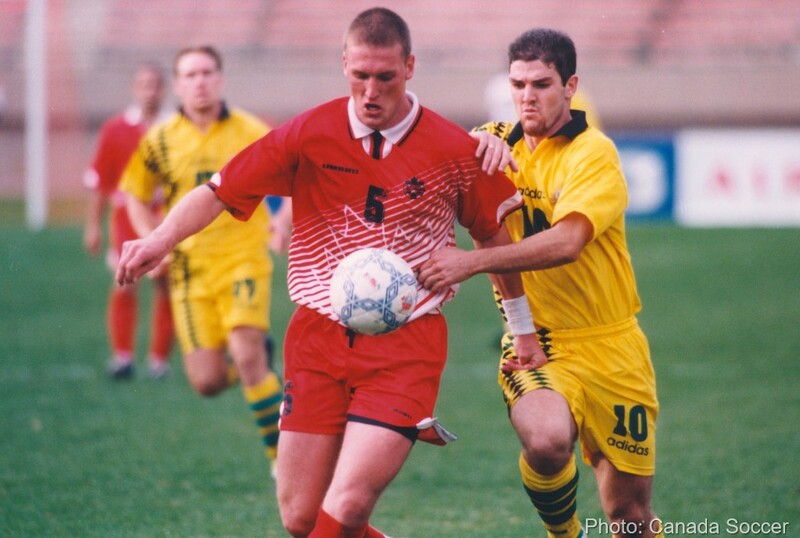 In 2000 de Vos captained Canada to a Gold Cup victory, scoring the winner in the final against Colombia. Individually he was awarded himself the Fair Play Award for the tournament and in 2002 was named Canadian Player of the Year. Inducted into the Canadian Hall of Fame in 2013, de Vos is now tasked with trying to improve the Canadian domestic game in his role as Director of Development with the CSA. De Rosario spent the majority of his career in North America where he was a four time MLS Cup champion. Bookended with a career that began with Toronto Lynx and ended with Toronto FC, he played with nine clubs but had most of his success with San Jose and Houston, winning the MLS Cup twice with each and a MLS Cup MVP twice. 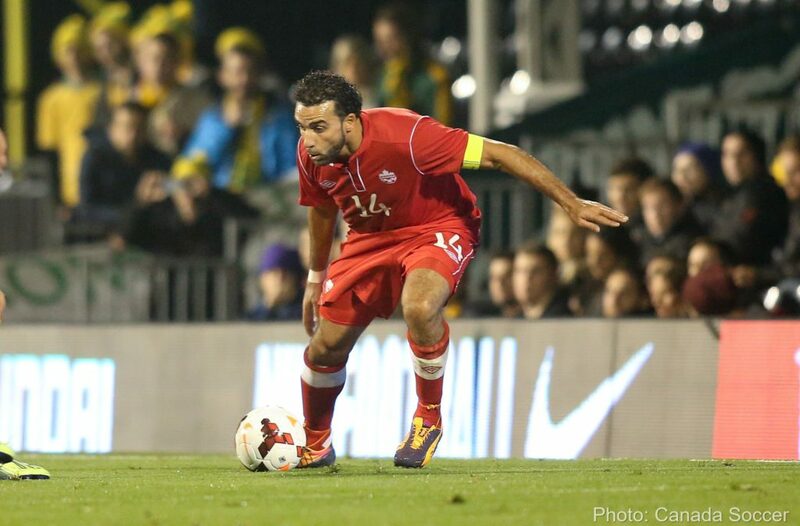 De Rosario was part of the 2000 Gold Cup winning team and is the nation’s leading goal scorer with 22, along with being named Canadian Player of the Year four times. Born in Guyana, Bunbury settled in Montreal and began his career with Hamilton Steelers of the CSL. He would eventually move to Portugal where he played the majority of his career with Maritimo. Bunbury still holds the all-time club record for goals and earned the Primeira Liga’s Foreign Player of the Year in 1995. In his one year in MLS Bunbury helped Kansas City Wizards to a Supporter’s Shield and the MLS Cup. He ranks fourth in scoring for the national team with 16 goals during his 11 year international career. He was inducted into the Canadian Soccer Hall of Fame in 2006. The big keeper played his professional career in England with the majority of it spent with Ipswich Town. Forrest led the Tractor boys to the Football League Second Division title in 91-92 earning promotion to the Premier League. He earned 56 caps with the national team and retired with the record of cleansheets, including an impressive one against Brazil during the 2001 Confederations Cup in Japan. 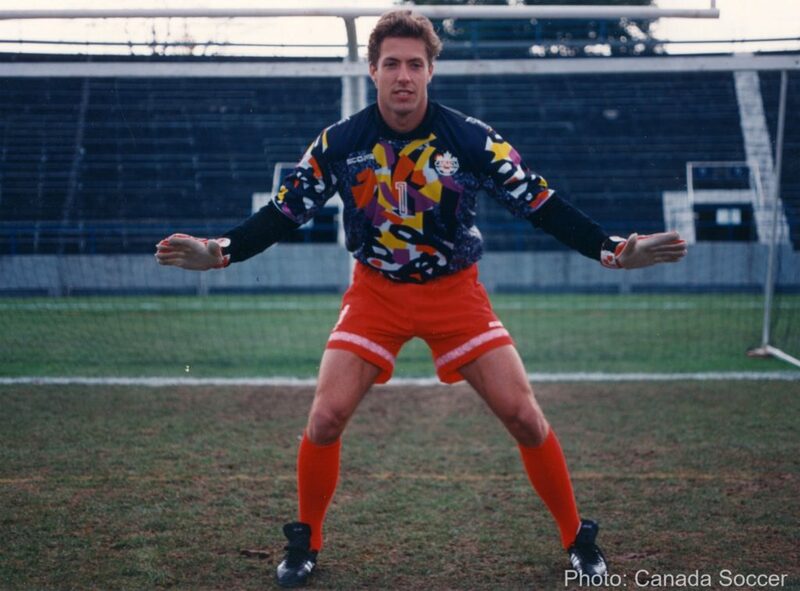 His biggest international achievement came in 2000 when he led Canada to a Gold Cup victory earning himself the individual honours of Top Goalkeeper and MVP of the tournament. Forrest was inducted into the Canadian Soccer Hall of Fame in 2007. The five time Canadian Player of the Year claims the top spot for the men and is the only active player that places in the top ten. After making his pro debut with Toronto of the A-League, Hutchinson travelled to Europe where he joined Östers IF in Sweden. He would eventually move on to clubs in Denmark, Netherlands and Turkey where he earned individual honours, helping his team to league titles, and making appearances in both the Champions and the Europa League. 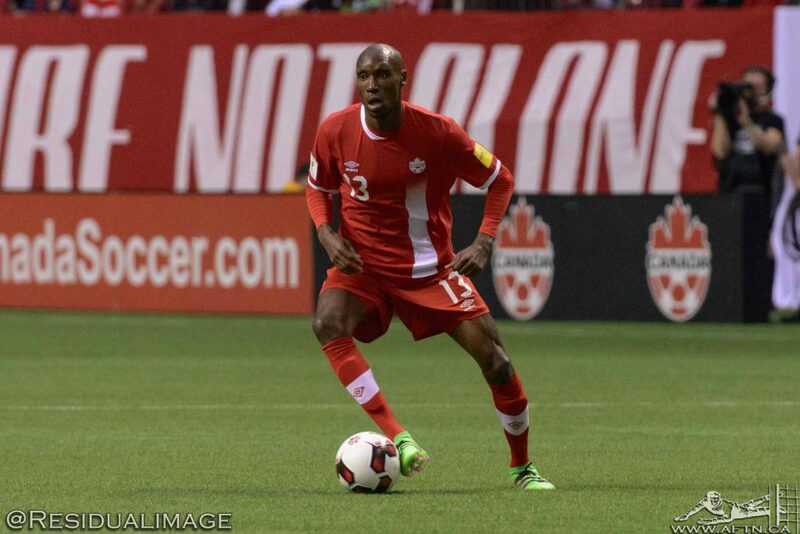 Hutchinson has scored six times in his 77 appearances for Canada playing in World Cup qualifying and Gold Cup matches. Currently with Besiktas in Turkey, could Hutchinson be returning to see out his club playing days in Canada with Vancouver Whitecaps. 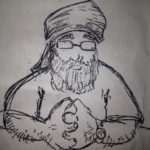 We may find out later this month. That’s…quite the photo of Craig Forrest. It’s frustrating how much the CMNT squandered the time they had with Hutchinson. There’s an interesting group of players coming through now, but man…what a waste.